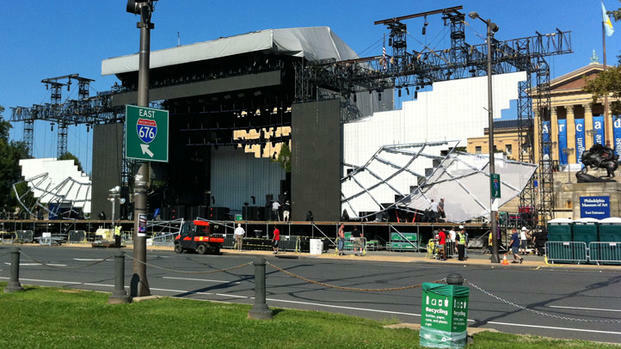 For years the Made in America Festival has become one of the marquee events along the Ben Franklin Parkway. Jay-Z’s curated event has featured top artists and fresh faces from all genres of music. From Hip-Hop to R&B to Rock and beyond, there’s something for every fan. 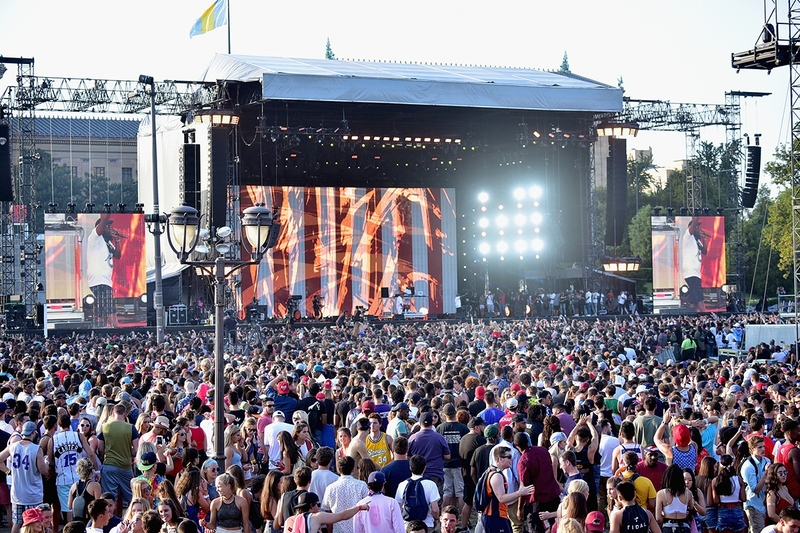 This year, the months leading up to the seventh year of the music festival were highlighted and headline by tensions between Jay-Z and Mayor Kenney. The back-and-forth led to Jay-Z penning an opening letter, verbally sparring with Kenney over the relevance and importance of the concert series. Since that time, the music mogul and local politician have come to an agreement and the festival is a full go. 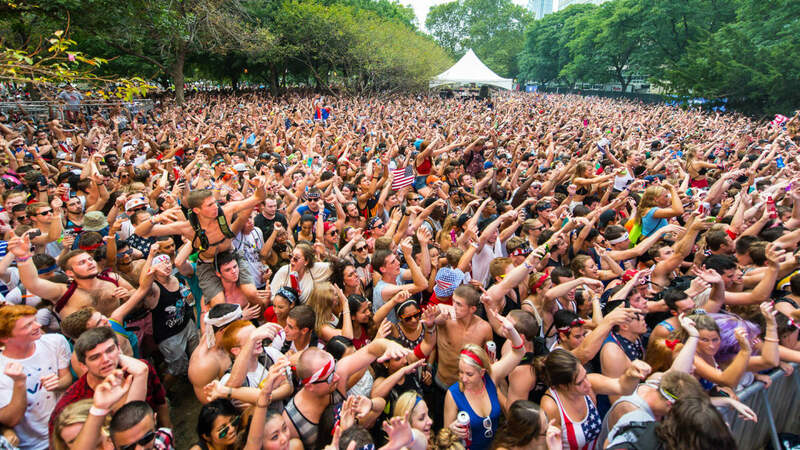 The Made in America festival will take place on Labor Day weekend on September 1st and 2nd. The Ben Franklin Parkway will be filled with several merchants and vendors along the paths. Tidal members will have special exclusives including artist meet-and-greets and access to the TIDAL lounge which has seating, charging stations, and A/C. Tidal members can also get into the fast track entry line to get into the festival. The festival will feature nine different custom D’USSÉ cocktails, showcasing the versatility of cognac and allowing guests to sample the delicious spirit. Come to over 20 bars in the festival to try D’USSÉ and Lemonade, D’USSÉ “Long Island” Iced Tea, and other blends. Event goers can download the Made in America app on iPhone or Android to create custom lineups, monitor their wristbands, use the scavenger hunt tools, and photobooth feature. Similar to last year there will be charger lockers available for purchase and several different lounges throughout the multi-stage festival. 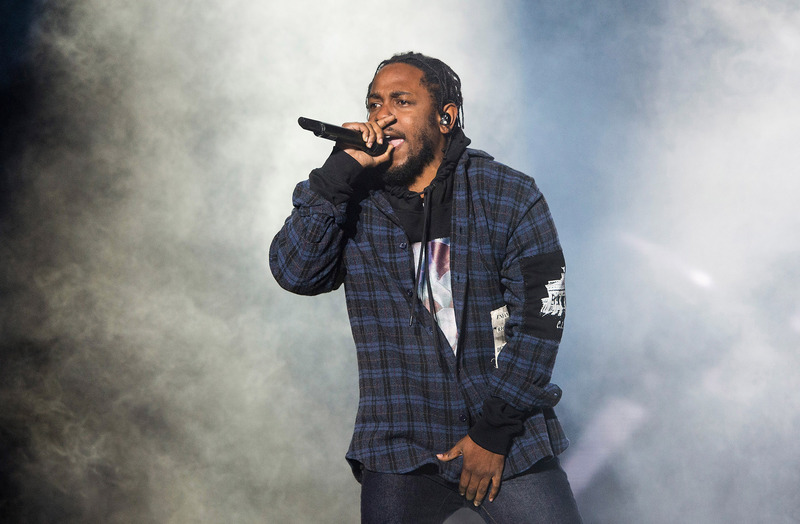 This year’s festivities will be headlined by Pulitzer Prize and Grammy winner Kendrick Lamar. Lamar was a late addition to an intriguing lineup that features Nicki Minaj, Post Malone, Meek Mill, and others. Several other formidable, critically-acclaimed, and renowned acts will be gracing the Liberty and Rocky stages including Miguel, Janelle Monáe, Diplo, Alessia Cara, and Zedd. The endless list of acts truly shines a light on pillars in music and several up-and-coming names on the precipice of becoming household staples. There’s a true appreciation for musical diversity and artistic range each year at this popular music celebration. 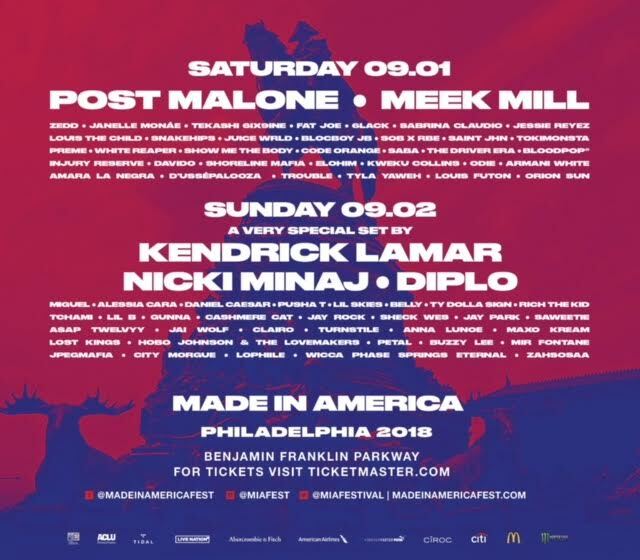 In a newly released breakdown, Post Malone and Meek Mill will be the headliners for Saturday night and Nicki and Kendrick will be rocking the crowd Sunday. The shows don’t begin until around 1 pm each day. As far as the headliners go, Meek Mill takes over the Liberty stage at 7:30 pm and Post Malone will be helming the Rocky Stage at 9:30 pm. On Sunday catch Kendrick Lamar on the Rocky Stage at 8 pm and Nicki Minaj at 9:45 pm on the same stage. For full details on the set times download the Made in America app where you can customize a lineup to your likings and get alerts for show commencements. The City of Philadelphia released road closure information for the 2018 Made in America Festival, an exciting, two-day music event during Labor Day weekend, September 1-2, 2018. 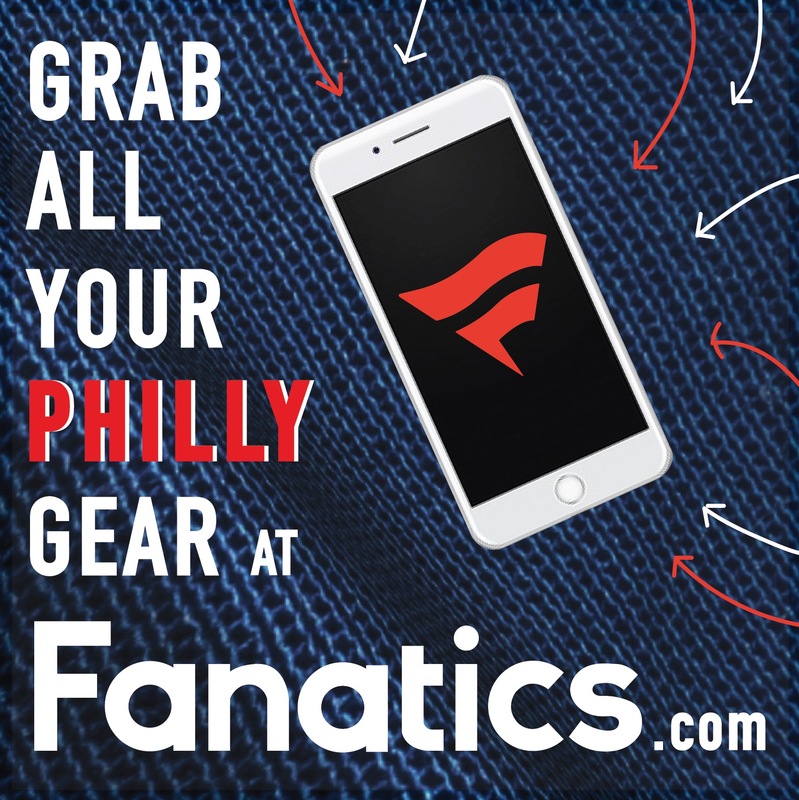 To accommodate the venue construction and two-day festival, gradual road closures along the Benjamin Franklin Parkway and in sections of the Fairmount neighborhood will begin on Sunday, August 26th, with the number and magnitude of street closings and parking restrictions increasing each day. Those phases of closures are laid out below. For a full list of road closures, click here and for parkway images, click here. 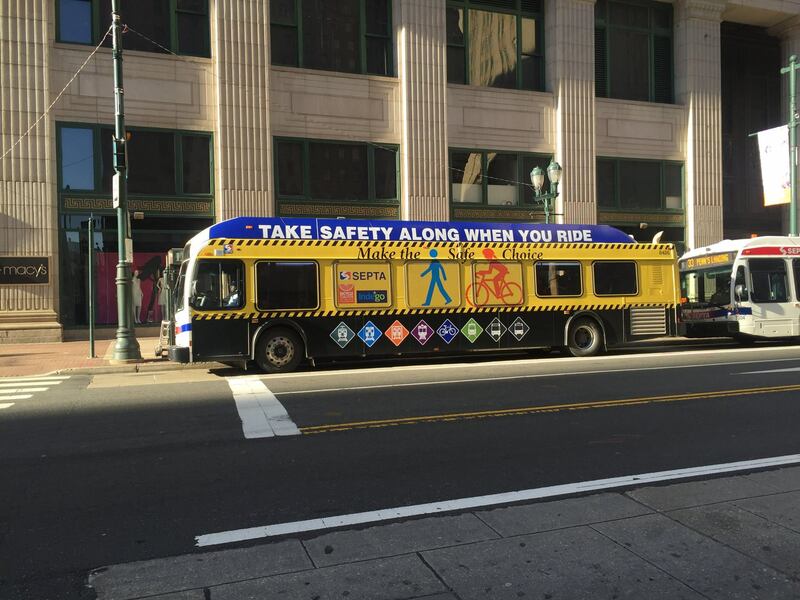 SEPTA has a created a full specialty page in order to ensure travelers have full clarity on how to get to the shows and safely return home. The local subway service will be utilizing their regular Saturday and Sunday schedules. If you’re traveling on the Broad Street Line it’s best to hop out at the City Hall or Race-Vine stops. If you’re getting there on the Market-Frankford Like the best station to make your trek from is 15th Street. There will be special late-night Regional Rail lines on Saturday and Sunday nights departing from Jefferson, Suburban, and 30th Street Stations. On both days the trains will begin running about 20 minutes after the show ends. If you’re heading to the parkway via the trolley lines the best routes are the 10, 11, 13, 15, 34 and 36. The parkway is a close walking distance from the 19th and 22nd street stations. For a full list of where to park if you’re driving to the festival, click here and for SEPTA station parking information, click here. Be sure to always check the SEPTA status page the days of the concerts. Tickets are still on sale for the blowout festival. The general admission tickets are $175 and will cost you $213 in total with tax. There are special VIP passes and experiences available for $750 which includes lounge areas, behind-the-scenes perks, and more. 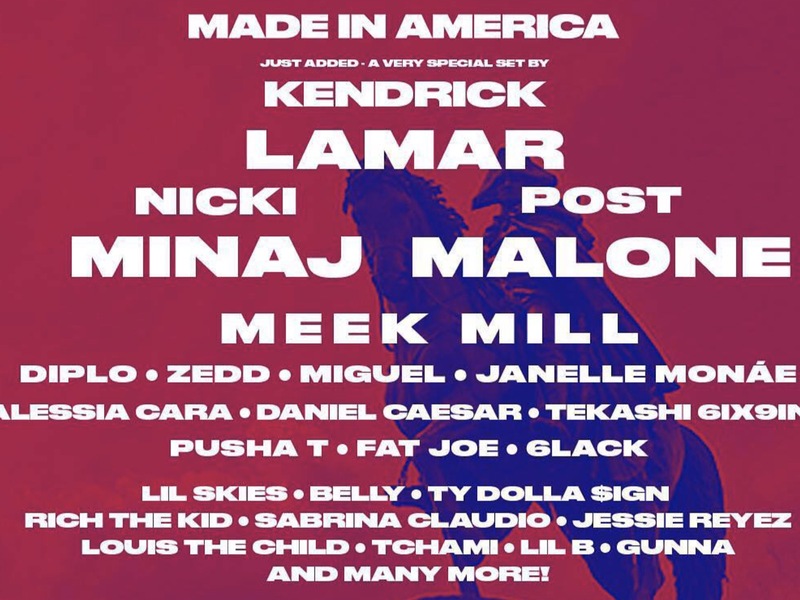 Click here for the lineup and ticket information for the Made in America 2018. For those heading down to the parkway remember to hydrate, pace yourselves, hold your breath in the porta-potties, and enjoy a fantastic two-day showcase of some of the best names in music.